At Comfort, our primary focus is on enriching our participant’s lives by building upon their skills, knowledge and abilities. Comfort offers our participants a series of activities designed to promote health through social and well-being related services. At Comfort Day Care Center, we emphasize supervised group activities such as sensory coordination, computer classes, memory exercises, arts & crafts, painting, monthly trips, musical entertainment, discussion groups, beauty salon and many more!! Comfort Adult Day Care provides these activities during the daytime hours, six days a week, in a safe, supportive, loving and lively environment. We provide our members with breakfast, lunch, dinner and snacks. We serve a balanced nutritious meal with all your needs in mind. In addition, Comfort Adult Day Care program provides transportation daily, as well as, caregiver support groups, information and referral services. Comfort Adult Day Care Center provides older adults in the community with an opportunity to lead active lifestyles while receiving essential mental and social stimulation. While our clients are at the center, we give their loved ones a chance to have a much needed break to rest and care for their own personal needs. 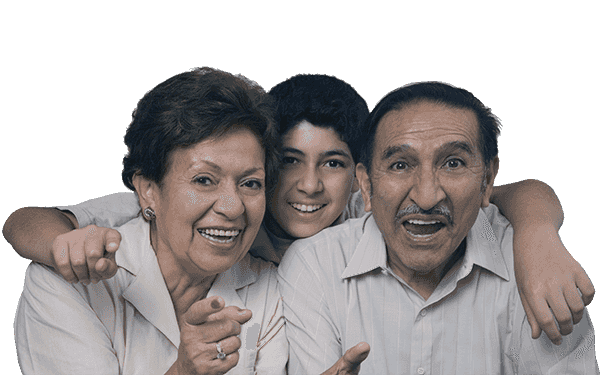 Comfort Adult Day Care Center offers quality care in a safe, supportive environment with reliable and friendly staff with special training in related institutions, for example, first aid and CPR. At Comfort, we provide a warm and friendly setting that encourages our participants to maintain their vitality and foster meaningful friendships. Daily activities increase self-esteem, enhance cognitive abilities and help our clients maintain their independence. We encourage you to visit us please call today 718-651-5700! El himno a nuestro centro especial Aquí venimos a pasar tiempo alegre de jovialidad y amistad.